It's a pleasure to welcome you to our two churches. Both churches are places where I hope you will find our members seeking to grow in faith and love for our community. There is plenty going on at both churches - much we hope that will be of interest to you, your life and your spiritual journey. I hope this website will help you find some information about our activities midweek and on Sundays. The two churches share some similarities, not least our clergy, our work with families and young people, and our common purpose as Christians, but we feel different on a Sunday. 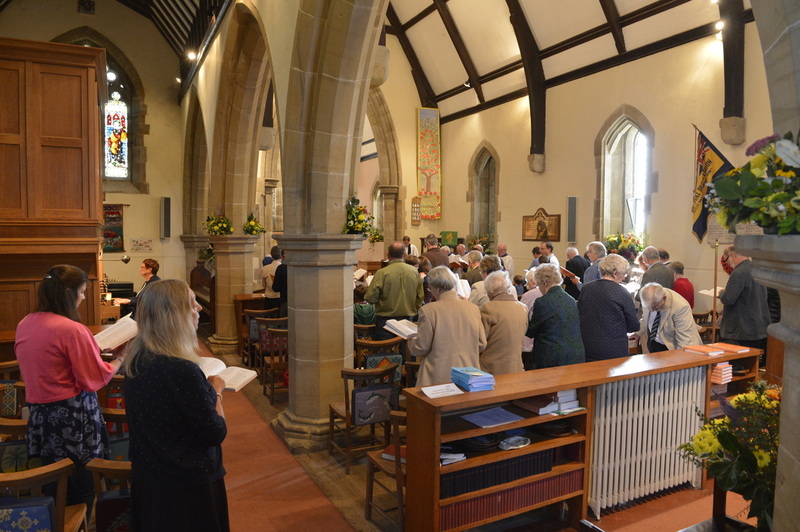 Maresfield is very informal and relaxed, while Nutley has a more traditional feel with a robed choir. 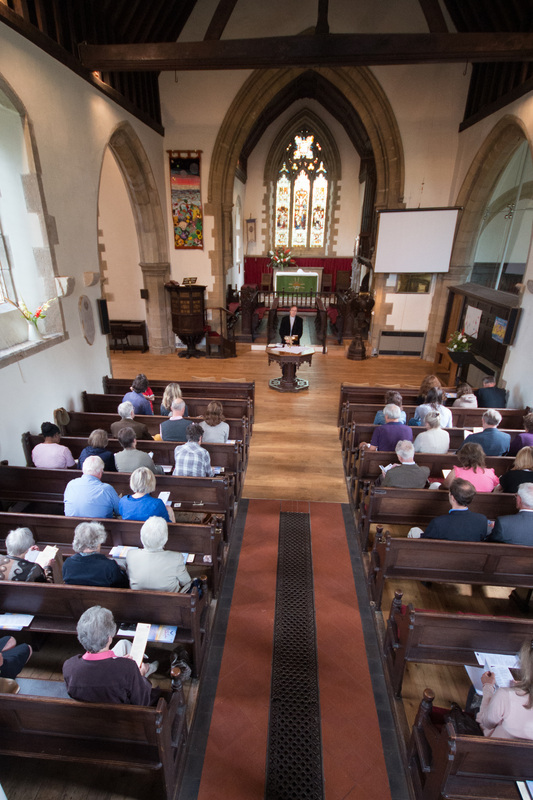 Both churches share a focus on Biblical and relevant teaching during our Sunday Services. If you want to find out more, please do navigate through the information on the tabs above or the link at the foot of the page.